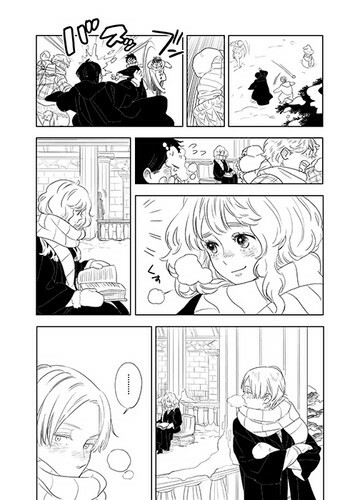 dramione doujinshi for draco fã oo1. this is some dramione doujinshi for dracofan001. as payment for making you see drarry doujinshi :p lol not everyone can handle slash. Wallpaper and background images in the harry potter contra crepúsculo club tagged: harry potter fanart draco malfoy hermione granger. This harry potter contra crepúsculo fan art might contain jornal, papel, revista, tablóide, pano, tabloide, anime, banda desenhada, manga, desenhos animados, mangá, and quadrinhos.